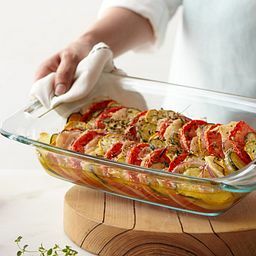 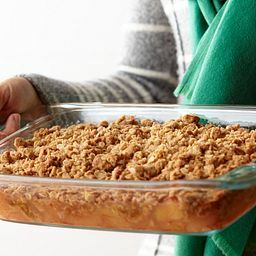 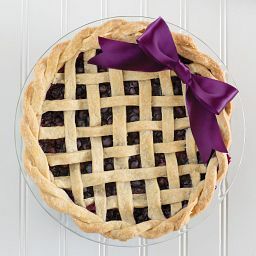 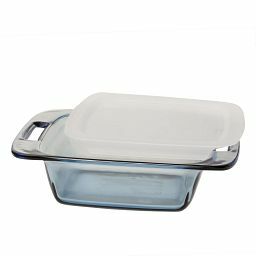 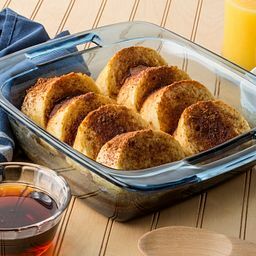 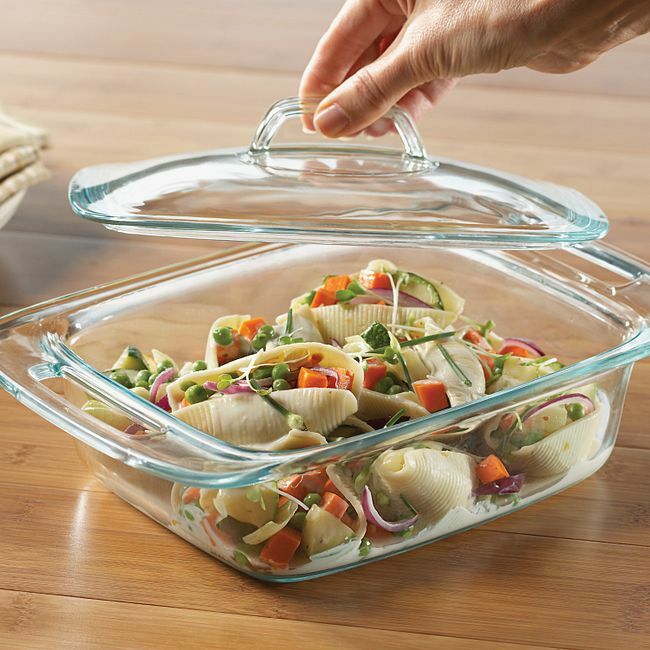 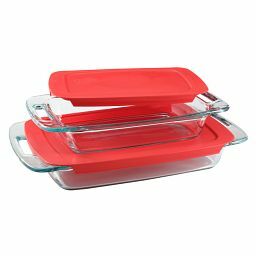 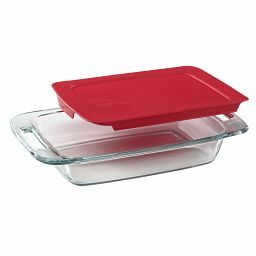 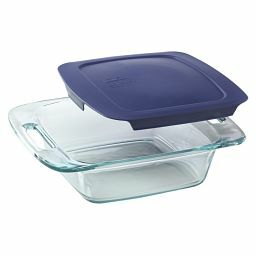 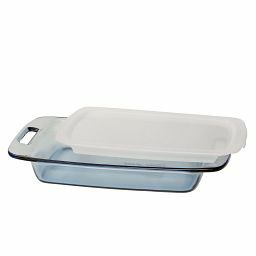 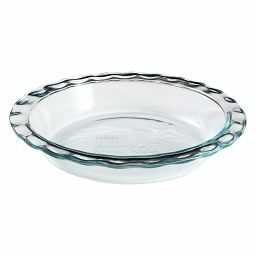 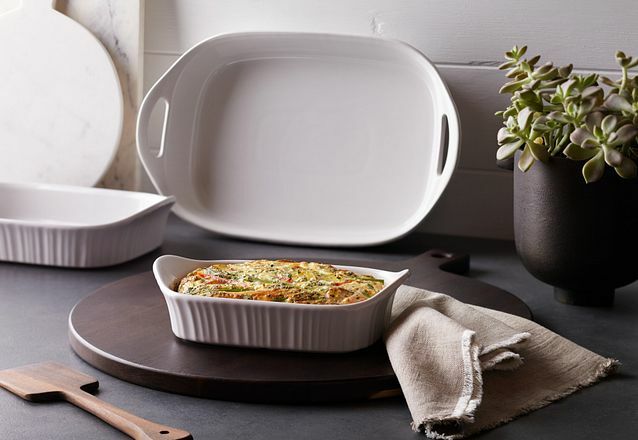 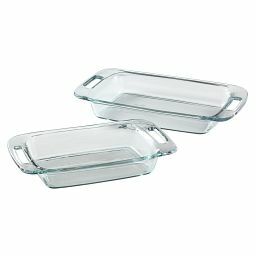 This Pyrex® baking dish is just the right size for smaller casseroles. 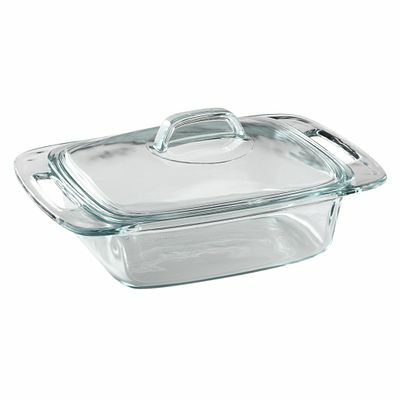 Cook with the glass lid on to keep food from drying out. 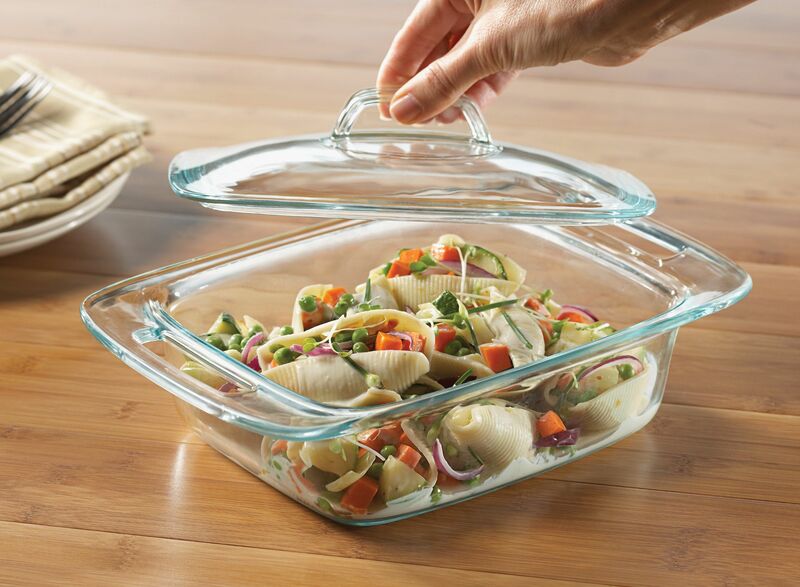 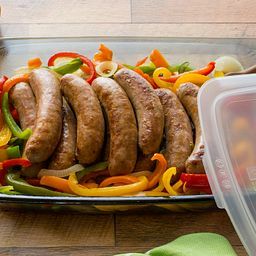 You can cook, store and reheat right in the same dish, which means it’s easier on both you and the environment.